“Rob” McDaniel, a veteran of the Cold and Gulf Wars turned Emergency Manager, to hear about his journey into the department. Now an Associate Teaching Professor in the EMHS Program and Senior Fellow at the Center for Disaster Risk Policy (CDRP) at Florida State University, Professor McDaniel is a graduate of FSU’s prestigious Askew School of Public Administration, so coming back to FSU seemed like a good fit for him. “A colleague of mine, her name is Dr. Janet Dilling, and I worked together at the Florida Division of Emergency Management many, many years ago. Janet had the opportunity to leave state government and come work directly for FSU. Because she had enough work, she said ‘hey, wanna come over?’ I grew up here in Tallahassee so I’ve always bled garnet and gold so the idea of my working at FSU was a no-brainer. The EMHS program offers thirty-one different classes, all ranging from the history of Mega Disasters to learning about Mayhem Media. The program is made up of all different kinds of students, taking in both the more traditional graduate and undergraduate degree-seeking students as well as non-degree seeking students. There are three different certificates under the EMHS program: Emergency Management and Homeland Security, Application of Unmanned Aircraft Systems, and U.S. Intelligence. Each certificate has different requirements, classes, and student population based on their interest and school level and the program is ever growing. “It was a fairly straightforward process. In the beginning, we focused almost exclusively on Emergency Management because it is at least half of what has to be done in a national security situation like a terrorist attack. It became a question of why is this just an emergency management program? We have significant expertise in Homeland Security too, so why aren’t we teaching that? Audrey is a perfect example of this. She’s a nationally renowned expert in terrorism and teaches the program’s terrorism classes now. So it was a natural progression from that. We use our practitioner sensibilities to determine what we think students need to understand and know to be in public safety or Homeland Security. I would be lying to you if the practical experience we have doesn’t influence that a lot. There are a lot of National Security higher education programs out there but many don’t have practitioners running them. We like to think that not only because we did it but because we still have our hands in it that we bring a unique perspective with our classes and what we decide needs to be a part of the curriculum. With such a large market for graduates with a background knowledge in EMHS, I found it very interesting that the certificate also hosts non-degree seeking students. In Professor McDaniel’s Monday night Leadership and Communication in Emergency Management course, roughly half of the students are non-degree seeking. Some work in government in Tallahassee and their departments are looking to have someone certified in EMHS; some are retired veterans like Professor McDaniel; some want to go into government and are looking to expand their knowledge of emergency management in general. “It used to be a lot more common than it is now. Only recently has the profession of Emergency Management progressed to the point where if you want to get an entry-level job, you’re going to need a degree or background knowledge of some kind. The interesting thing is we don’t see that there’s any benefit having very specialized knowledge in Emergency Management because systems across the nation are all slightly different. Florida does things slightly different than Georgia, Alabama, California, or even Texas for that matter. So a very specialized knowledge of Emergency Management is probably not going to benefit in entry-level jobs that our graduates are looking for. But what we have found is that a diversity of people, backgrounds, degrees, and knowledge are a real benefit to the profession of Emergency Management. The field, Emergency Management and Homeland Security, covers a broad array of jobs with an even more vast array of responsibilities. 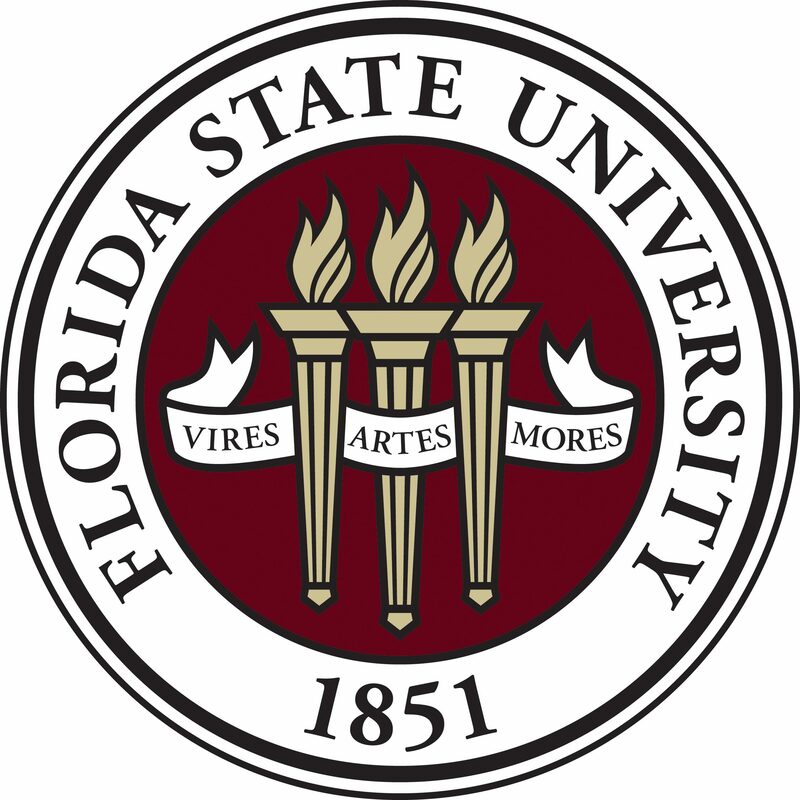 At FSU’s Tallahassee campus, these responsibilities include being available when called on by state and local government as well as working with Florida State University Police Department (FSUPD) to help keep our campus and students safe. “We have some real-world responsibilities that the State of Florida has asked us to step up and do for them. Our program director David Merrick is a nationally renowned expert in the use of social media and data mining, which helps us understand what’s going on out there during disasters. Because of that whenever the State of Florida activates for a hurricane or some other disaster or even significant special events like if one of the major political parties has a convention here, the state will actually ask us to set up a team to monitor social media. We have also started a program of Unmanned Aircraft Systems (UAS), small drones. We have gained some expertise and recognition to the point where the state has now asked us to lead the State Emergency Response Team, the team that manages all of the different teams from state agencies that get together and manage disasters for the State of Florida. We have deployed into the field during disasters and in some cases, we’ve taken students with us, and that’s been a real learning process for us and them. I was really proud of the efforts of some of our students during Hurricane Irma this last season. When the state of Florida’s Emergency Operations Center (EOC) needed extra hands and extra people they asked if some students could help out, and we had a couple of dozen young people volunteering in the state EOC doing some real-world things and really helping out. We did participate most recently in a search for a missing student and I’m happy to say that along with our partner company that has scent discriminant dogs, tracking dogs, we found the young man. I don’t want to minimize the fact that there were literally hundreds of people out there looking for him along with Chief Perry and the FSUPD. It just so happens that we had the right tool at the right time and we found him. We have deployed to other things like that. The reason that FSUPD knew to call us and knew to call our partner at Scent Evidence K9, Paul Coley, was because we’ve worked and trained together before. We ended on a fun note for the both of us, talking about Professor McDaniel’s favorite part about working here at FSU, given that he’s now back in his hometown of Tallahassee. To learn more about Professor McDaniel as well as the entire Emergency Management and Homeland Security program, click here.